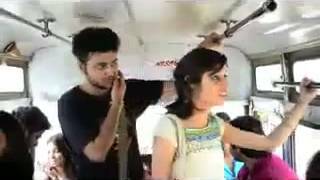 See how the girl got treated by the bus conductor on being asked for a Daily Bus Pass. 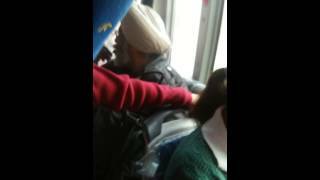 Though helpless, she didn get support of her fellow passengers. تحرش في باص عمومي !